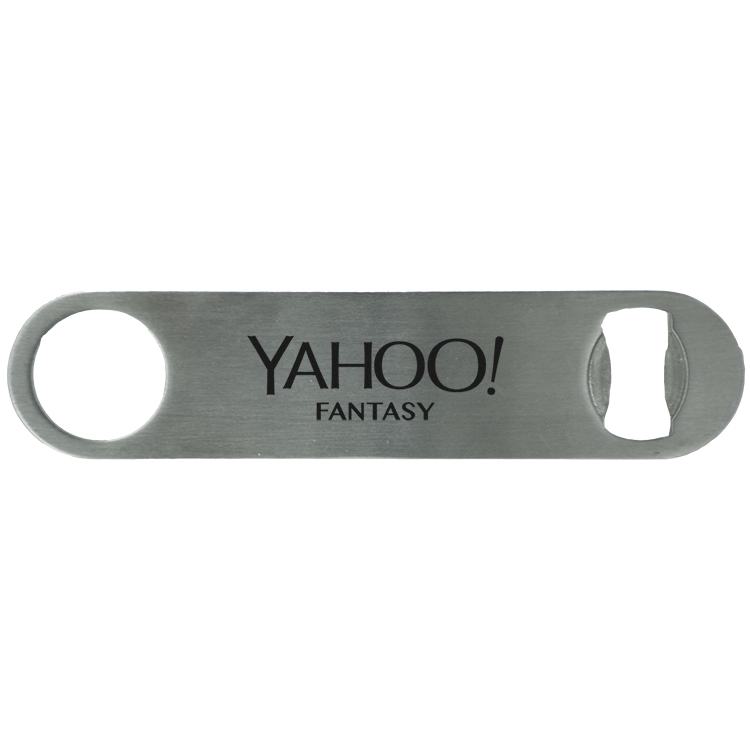 A rectangular bottle opener features a full color epoxy dome as well as the incredible power of opening your beverage of choice. 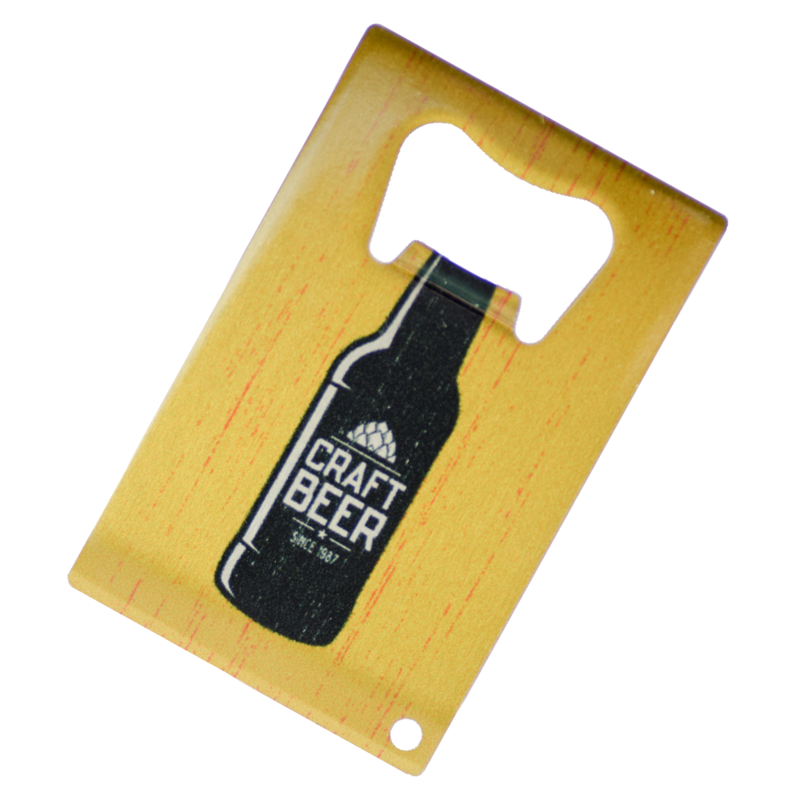 Keychain bottle opener comes with a full-color, epoxy domed decoration. 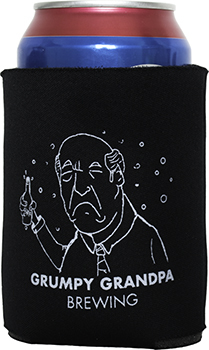 Upgrade with a velvet pouch add 0.50(T). The flat bottle opener is extra durable and made from stainless steel construction. 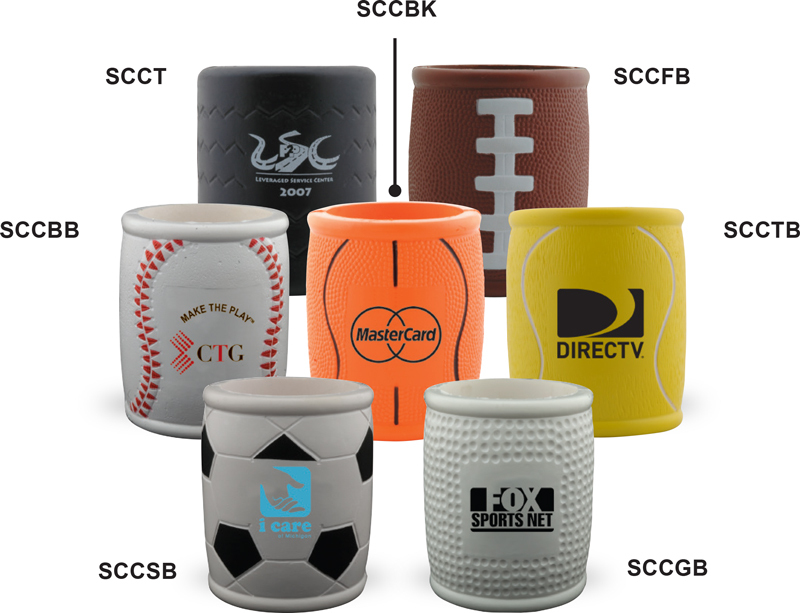 Open your favorite beverage quick and easy. Price includes a full color imprint.